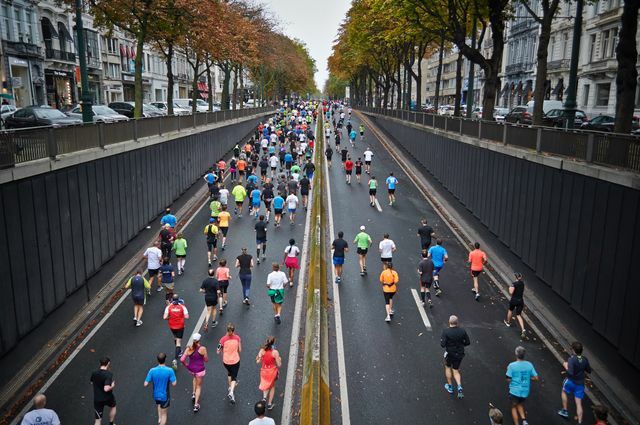 Is a 5K run on your bucket list? If so, what tools do you use to train? The Huffington Post provides a great list of essential running gear to help you prep! 3. Running storage- A FlipBelt or something similar can hold items like your phone, keys, and tissues while you run. 4. Wireless headphones- This way you won’t have to deal with headphone wires! 5. Muscle roller- Use before and after every run.